Voice of Indonesia – Palangkaraya! 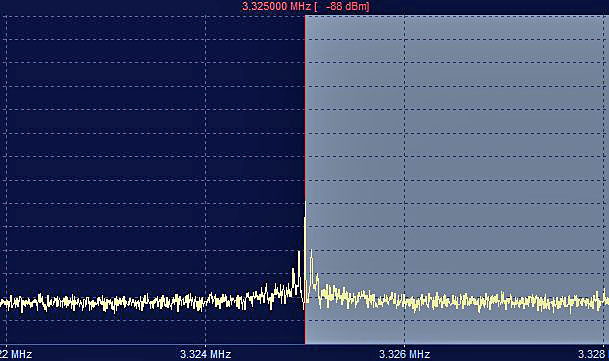 Voice of Indonesia is audible on new Tropical Band QRG 3325 kHz from Palangkaraya – Borneo. Signal is not so bad on my new Bonito MegaDipol DX. German 18-19 UT, English 19-20 UT, French 20-21 UT. 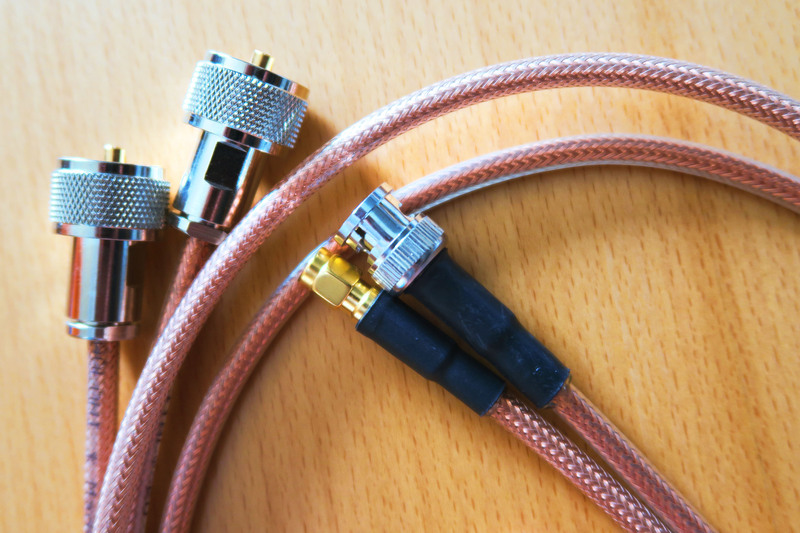 My new Hyperflex 5 Crystal Low Loss Cable from Bonito for best receiver connection.